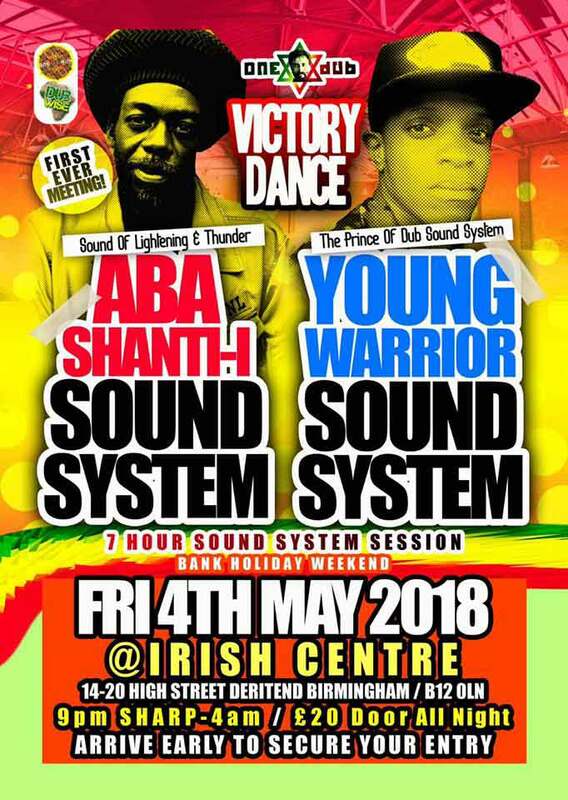 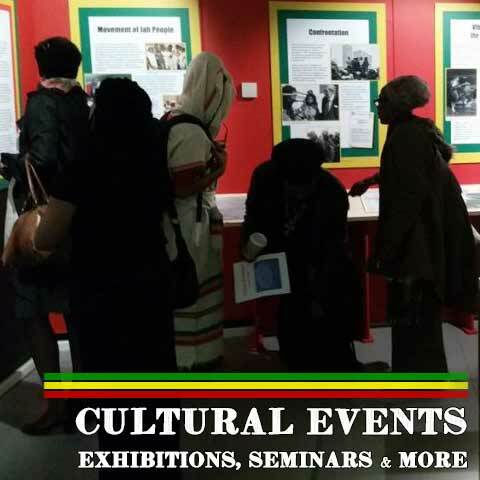 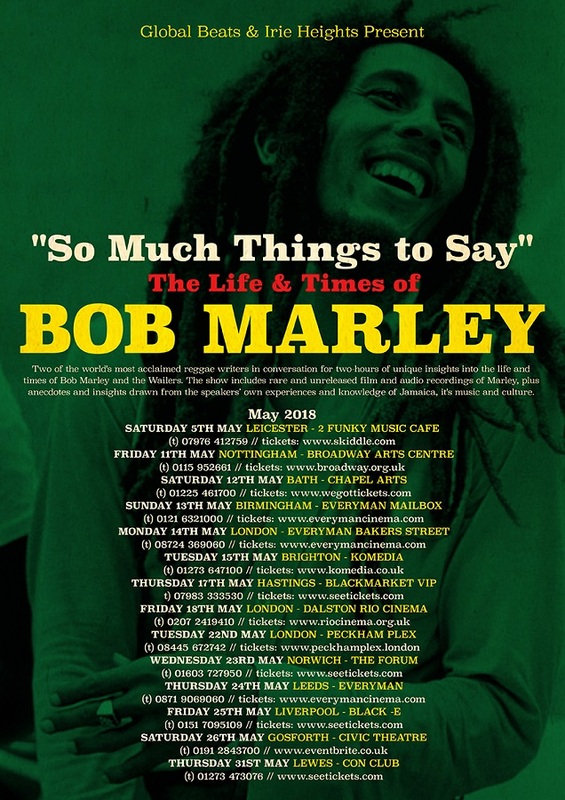 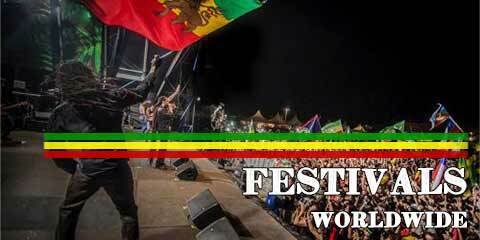 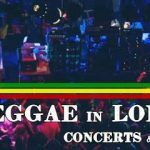 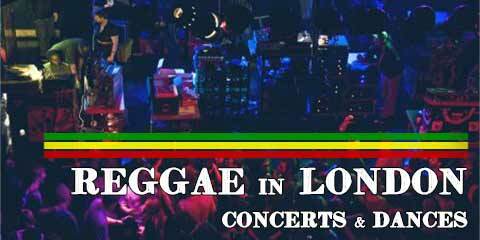 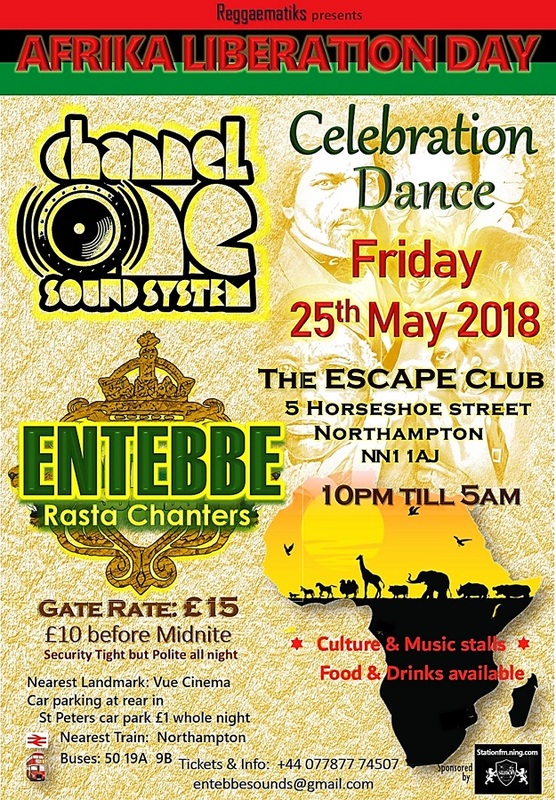 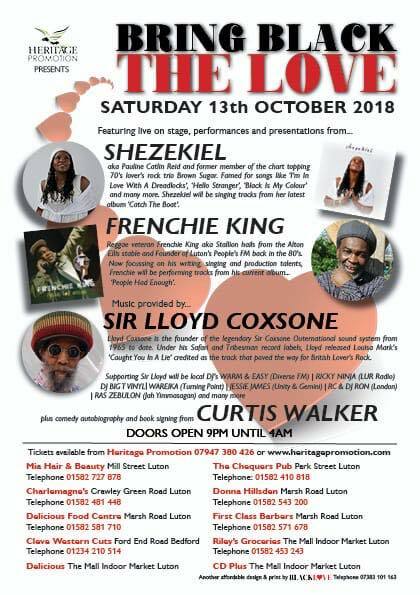 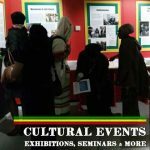 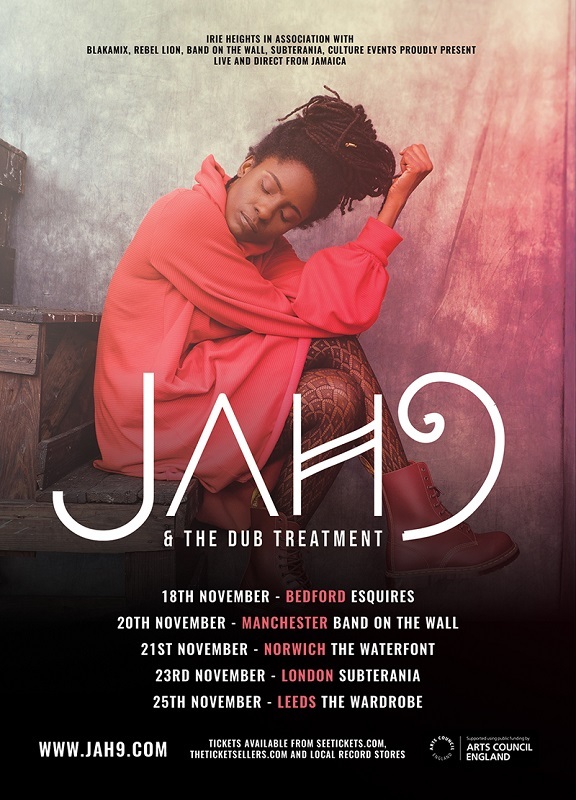 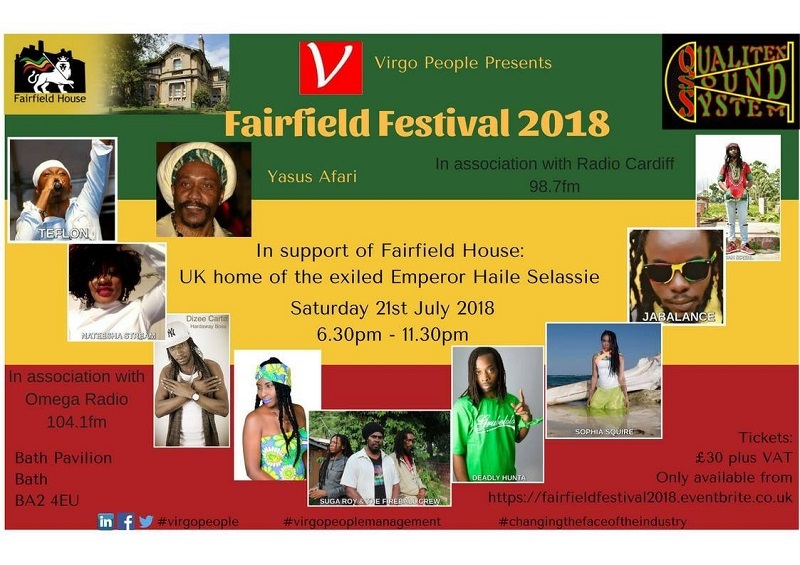 The soul and reggae scene has been underrepresented in the North of England and there is a huge demand for quality music-focused events. 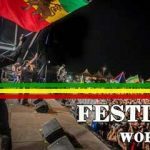 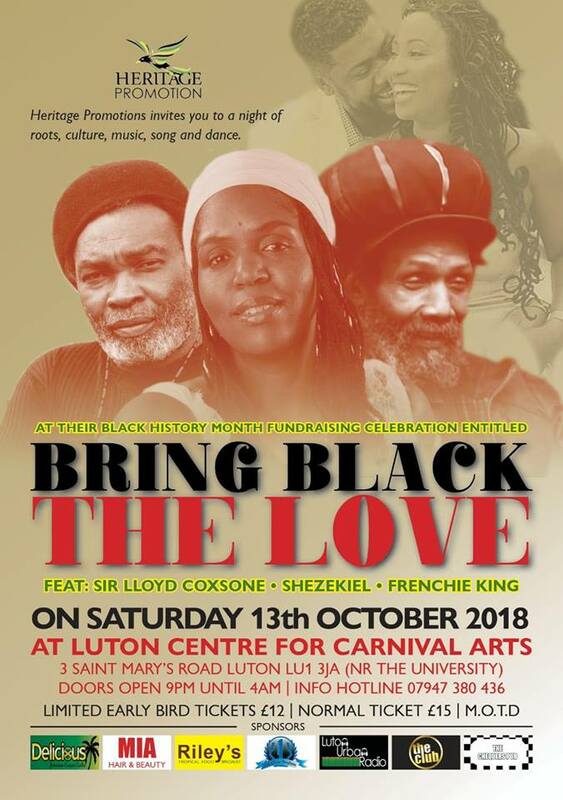 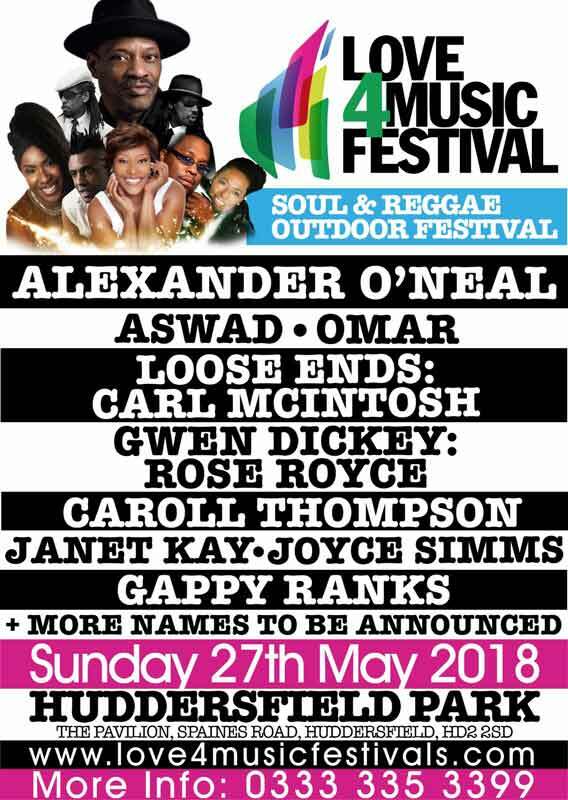 The Love 4 Music Festival is the first event of its kind, delivering high profile soul, funk and reggae music and a relaxed party atmosphere to fans in the North of England. 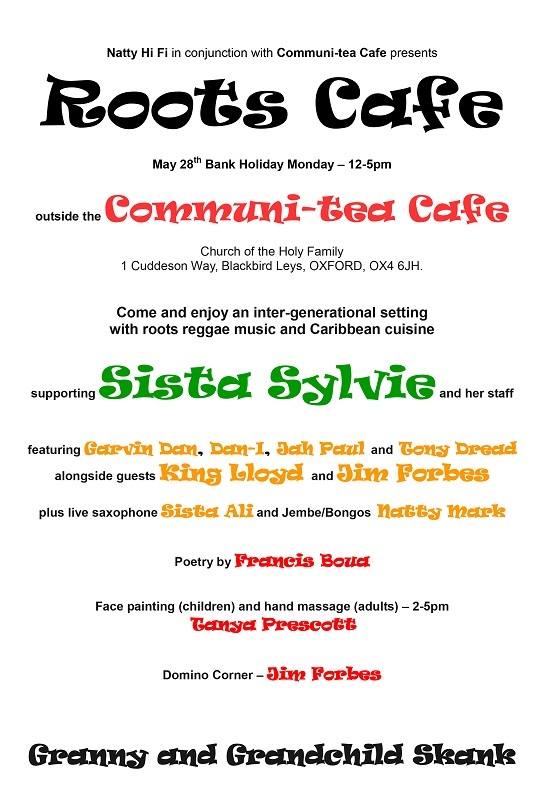 The first year of the Love 4 Music launches in Huddersfield on the last bank holiday of May. 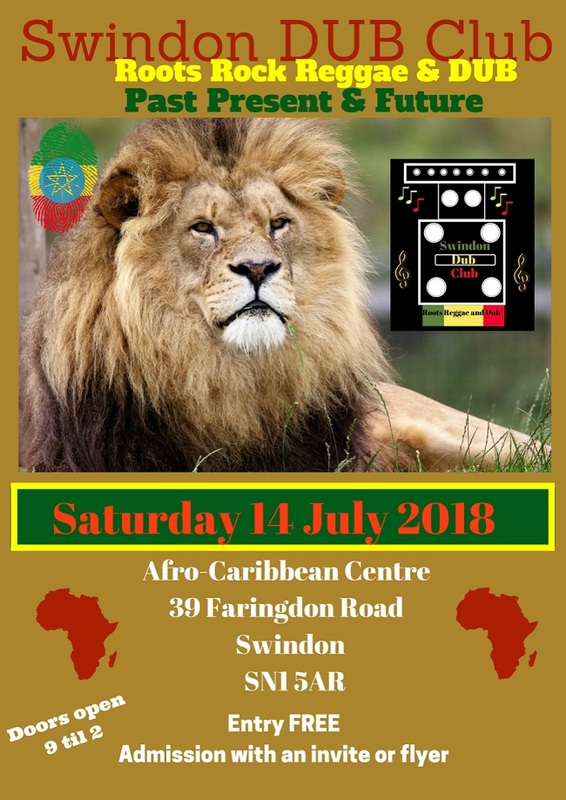 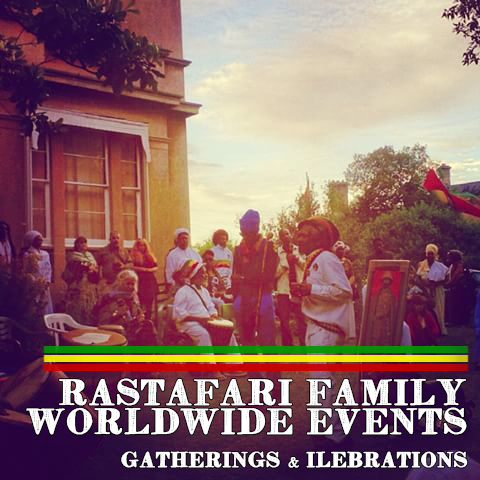 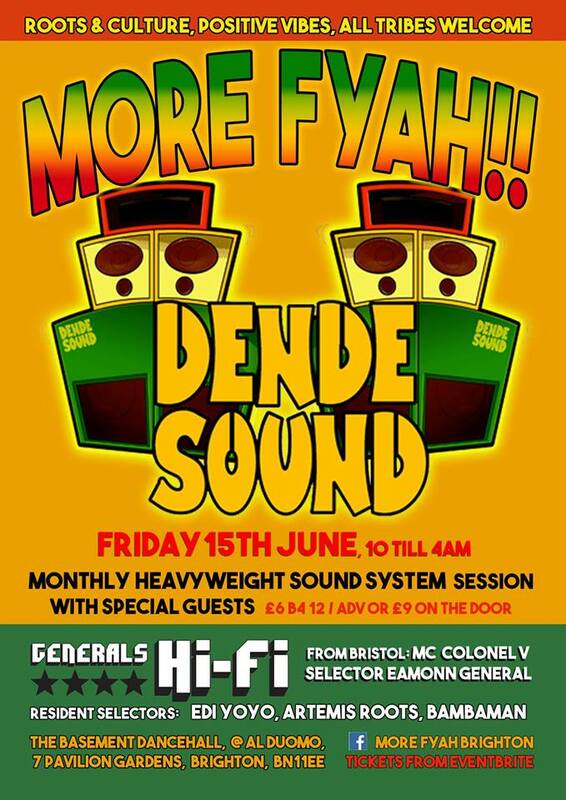 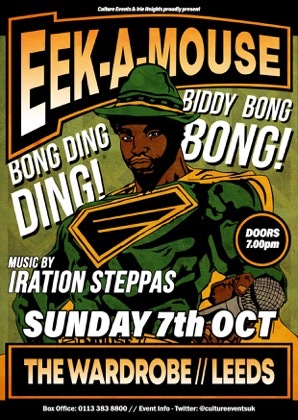 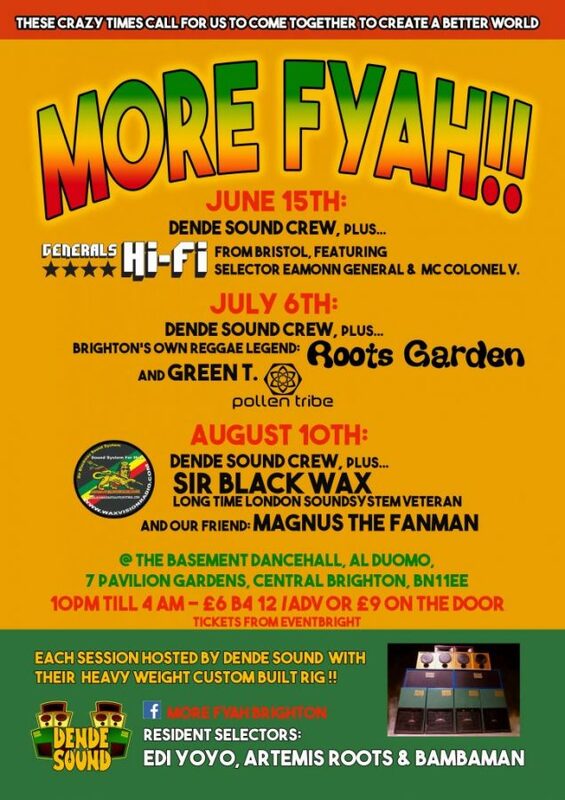 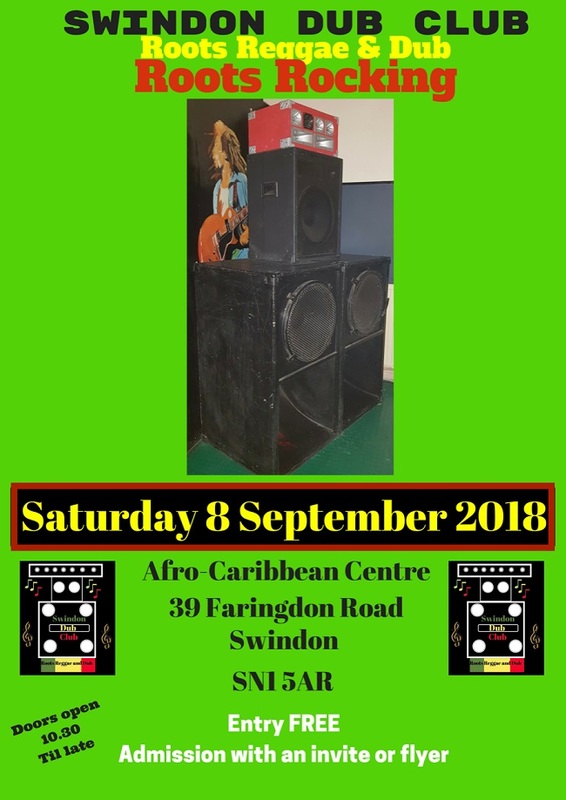 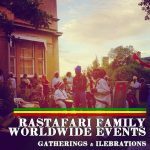 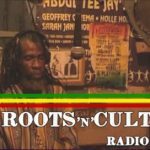 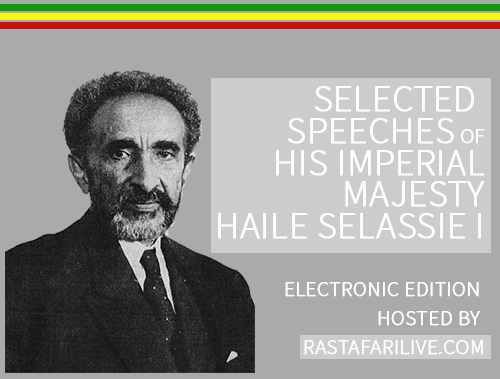 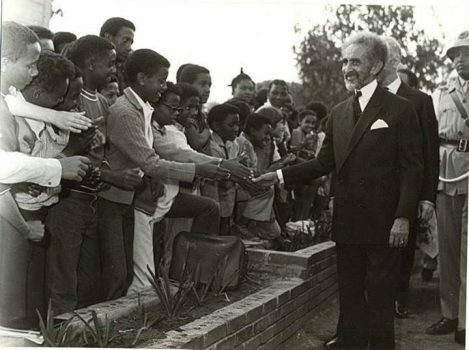 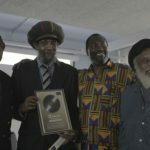 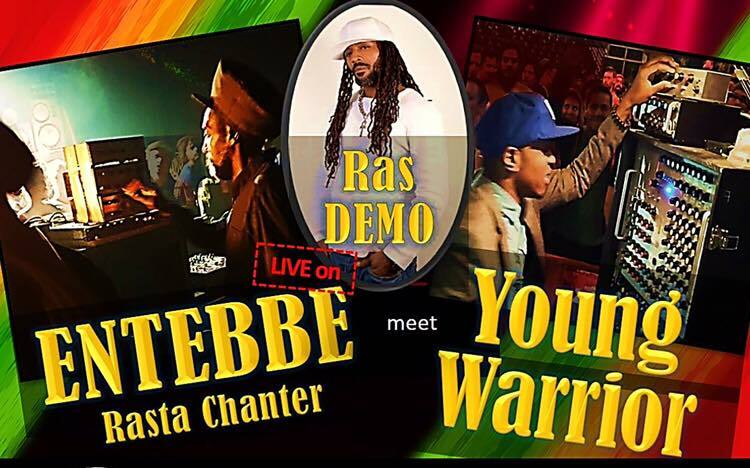 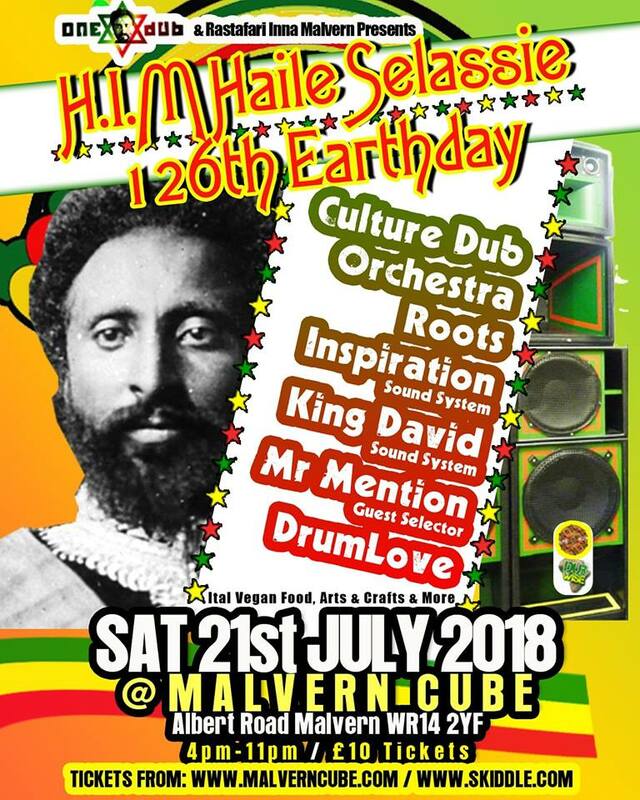 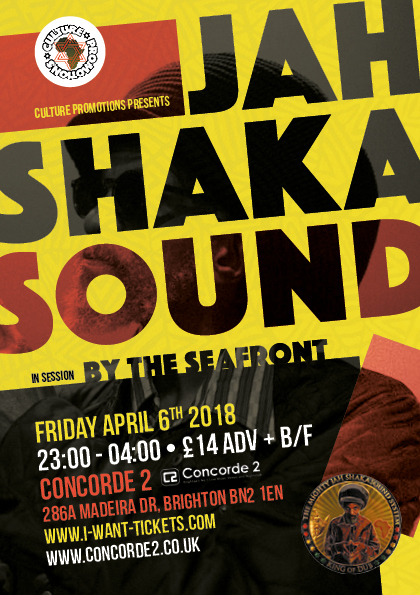 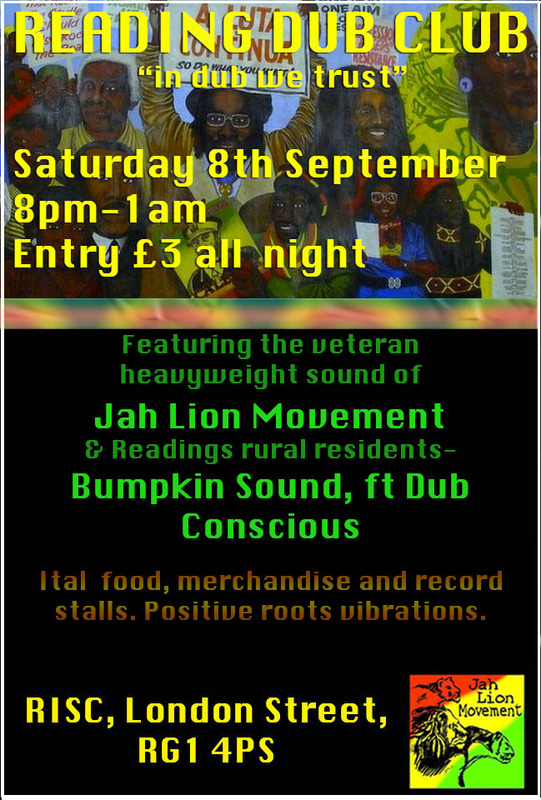 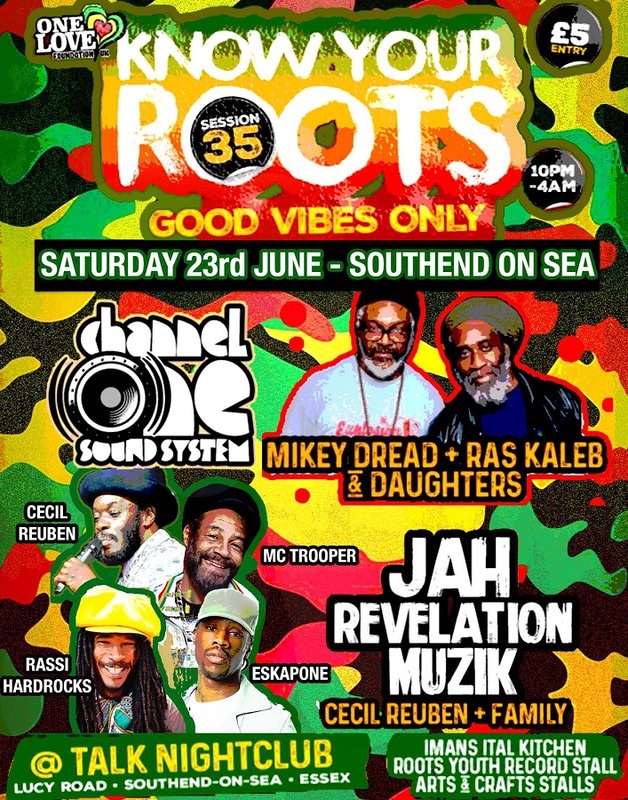 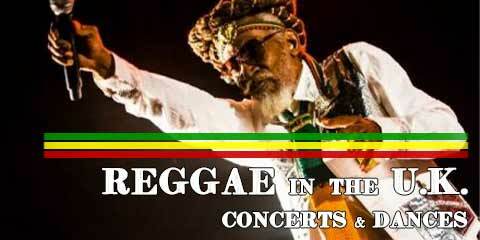 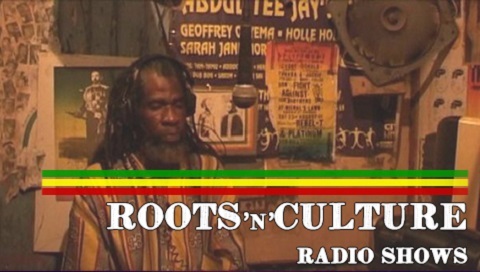 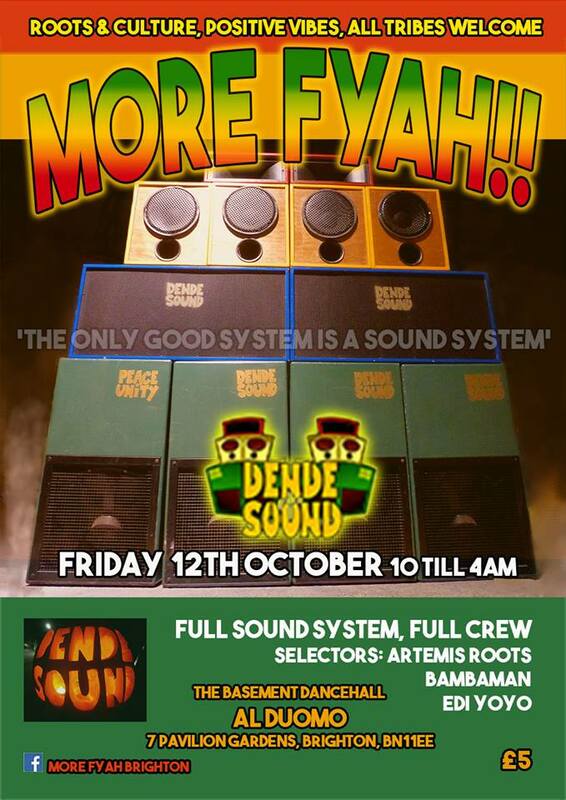 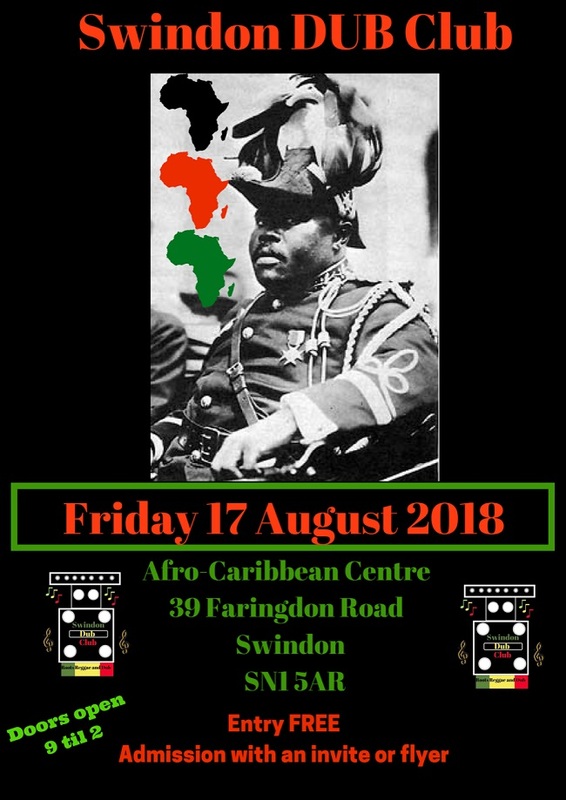 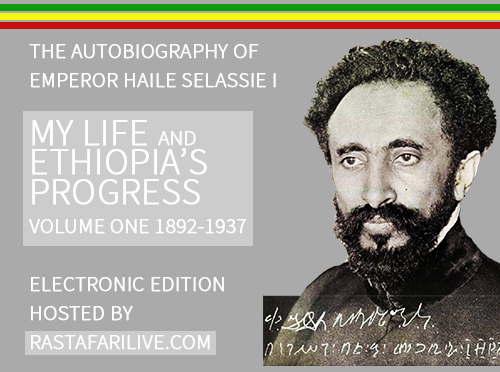 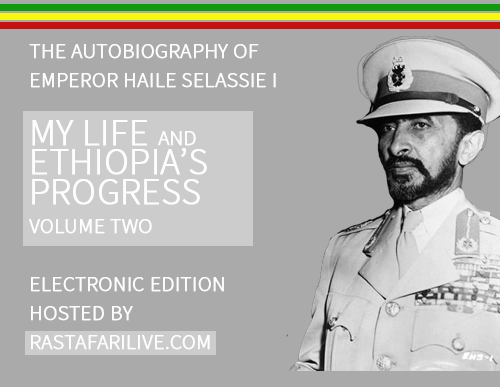 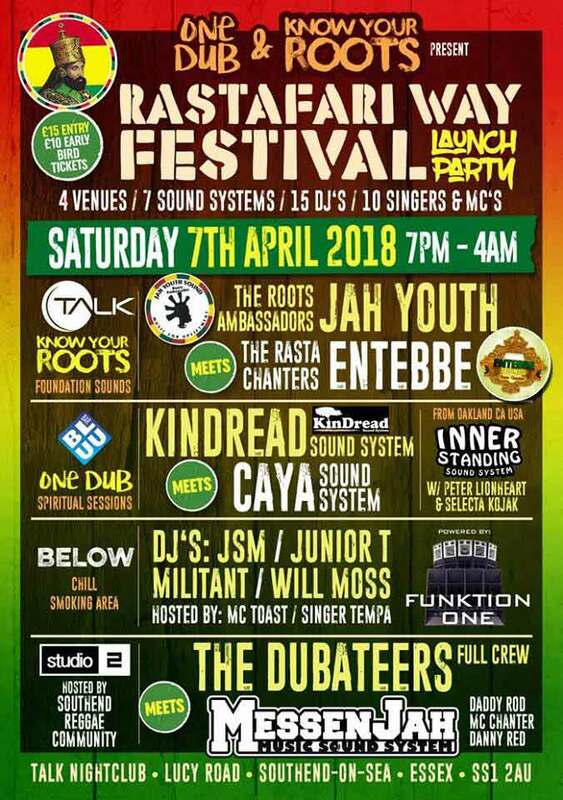 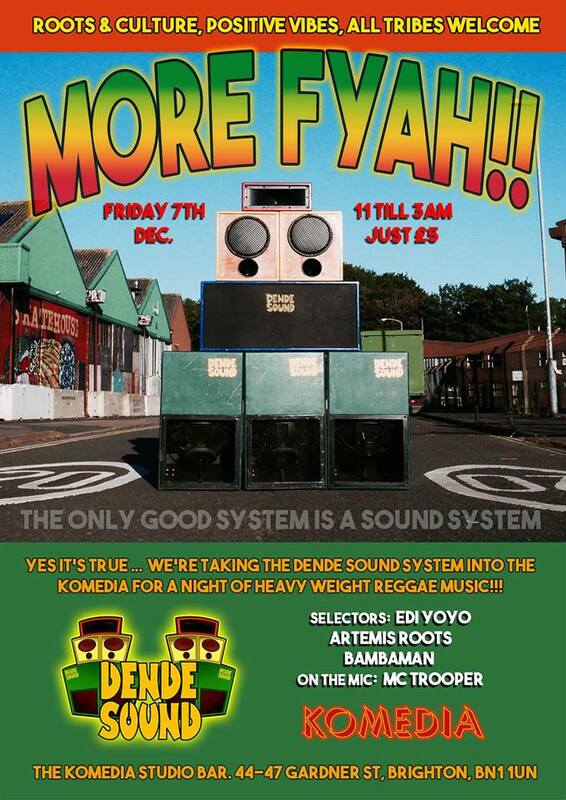 Featuring the veteran heavyweight sound of Jah Lion Movement & Reading's rural residents Bumpkin Sound ft Dub Conscious.